HOF CATCHER!!! 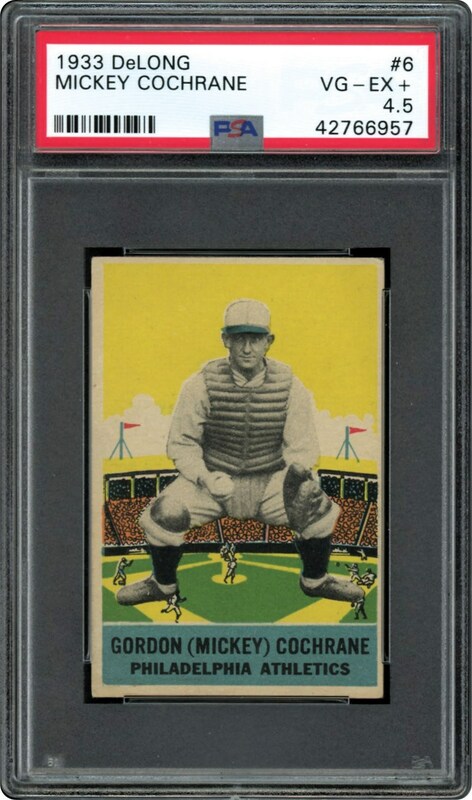 New to the hobby, this DeLong card of Hall of Famer Mickey Cochrane looks better than the offered grade. 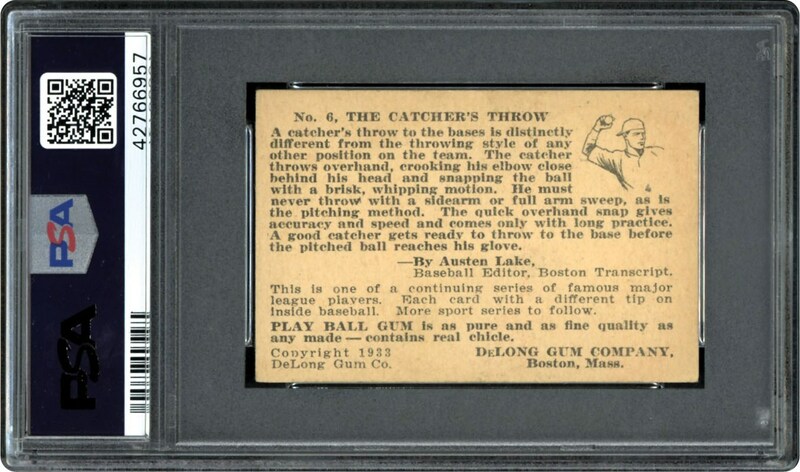 Vintage card from this popular series issued 86 years ago.